A profile of the critically endangered Amur Leopard and the conservation strategies in force to save it. 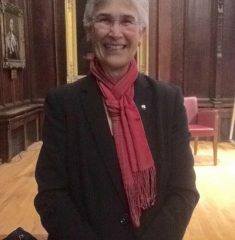 At her lecture in Durham Castle Great Hall, Ms Kakabadse discussed the environment and the human condition to ‘wait until we are at the edge of the precipice to react’. The time to act, however, is now.